When searching for the best Georgia DUI lawyer in Georgia, start with the capital city – Atlanta. Georgia criminal lawyers based in Atlanta GA (in the four primary metro Atlanta counties: Cobb County, Fulton County, Gwinnett County, and DeKalb County) account for about 40% of all DUI lawyers in Georgia who are DUI specialists. So, about 60% of the remaining Georgia criminal attorneys who focus on driving under the influence or reckless driving GA cases are found in the other 155 counties across the state of Georgia. Such a disparity in the distribution numbers is not just a geographic coincidence. Several other indicators (like legal industry recognition and consistently favorable attorney reviews and lawyer ratings) point to the best attorneys in Atlanta GA as including the most experienced and best DUI attorney in Georgia, as will be revealed below. So, the best DUI lawyers (according to lawyer ratings collected and maintained by respected legal groups) are all located in metro Atlanta. The highest echelon for drunk driving defense is ABA Board Certification, which is currently handled by NCDD (the National College for DUI Defense). Only four DUI attorneys in Georgia have reached this “best DUI lawyer” level, and all have their home office and law practices in the four metro Atlanta counties. 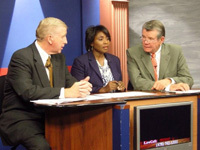 William C. Head is one of the four Board-Certified DUI attorneys. 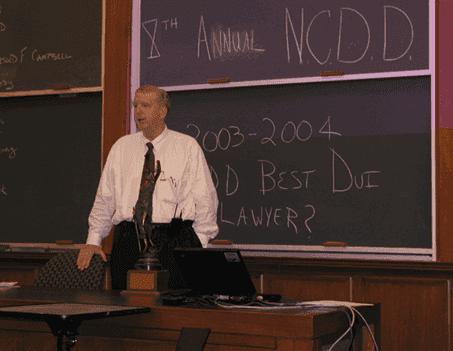 In 2003, at the 8th Annual NCDD Summer Session, Mr. Head was voted as the best DUI lawyer in America by the National College of DUI Defense, and held at Harvard University School of Law in Austin Hall. Additionally, all drunk driving book authors in Georgia are based out of Atlanta. Again, the high-volume trial practice DUI attorneys are the ones writing DUI books or chapters in books on drunk driving. All of the attorneys at our Atlanta DUI law firm now have book author credits to their names, which attests to their thorough knowledge of DUI laws. Next in importance (for evaluating the best attorneys in Georgia) are three peer-reviewed and exhaustively researched attorney ratings organizations. Their goal is to identify and publicly name Georgia’s best lawyers in Atlanta and the best attorneys across the country, for ALL law practice areas. 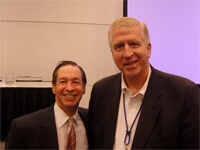 These are BestLawyers.com, Martindale.com and SuperLawyers.com. Do not waste time focusing on other meaningless “badges,“ “seals,” or impressive-sounding attorney ratings organizations. 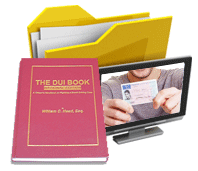 These 3 top-notch guides will help you focus and find the right attorney for your DUI defense. Compare DUI law firms and each online attorney for DUI. Limit your search to criminal defense attorneys who work in each law office. 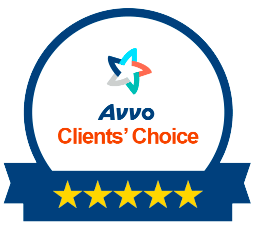 Our criminal attorney firm welcomes being compared to any other Georgia law group specializing in criminal justice, for their overall client reviews plus the peer-reviewed, reputable lawyer ratings. 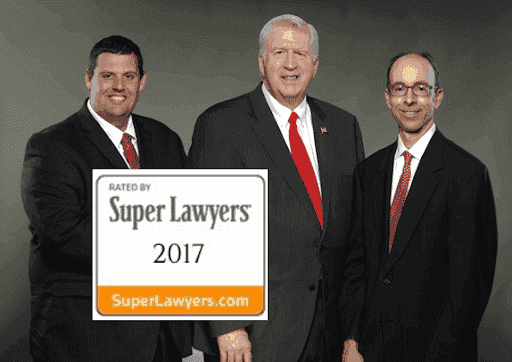 Our drunk driving defense attorneys, Cory Yager, Bubba Head, and Larry Kohn, respond 24-7, so call our Super Lawyers-rated law partners now. 404-567-5515. Our Atlanta attorneys will inform you what the DUI lawyer cost will be, and will also tell you how we will approach your DUI Georgia case. Some people simply cannot afford to assert a full defense with the best DUI attorney, but we are willing to try to match you to the right DUI law firm, even if not with our criminal defense law firm. Our goal is to help you to avoid jail time, license suspensions, and other serious consequences of DUI charges. If your goal is to WIN, and beat a DUI case (by whatever means necessary), our Atlanta criminal defense lawyers are ready to stand by your side and direct the trial effort. We are confident in our ability to give you the best defense possible, even in the face of field sobriety testing, video tapes, and adversarial testimony. Just like in the medical field, it costs more for surgery than to go get a flu shot, so be ready to talk about how to beat a DUI in court, not how to plead guilty. Call 404-567-5515 to talk to Larry Kohn, Super Lawyers-rated DUI attorney Atlanta, Cory Yager, Martindale-Hubbell 5.0-rated Atlanta DUI Attorney and Super Lawyer, or William C. Head, Criminal Defense Lawyer Atlanta GA and ABA Board-Certified DUI Attorney. 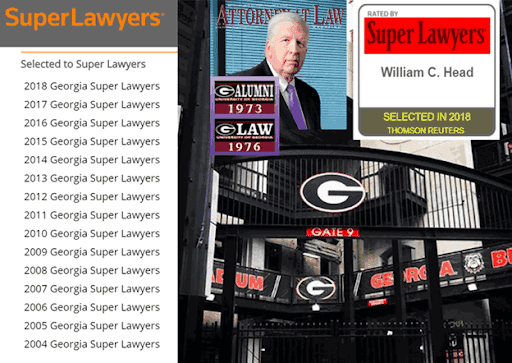 Only two DUI attorneys in Georgia have been named to EVERY Super Lawyers list of best DUI attorneys in Georgia, and Georgia DUI lawyer Bubba Head (video) is one of them.